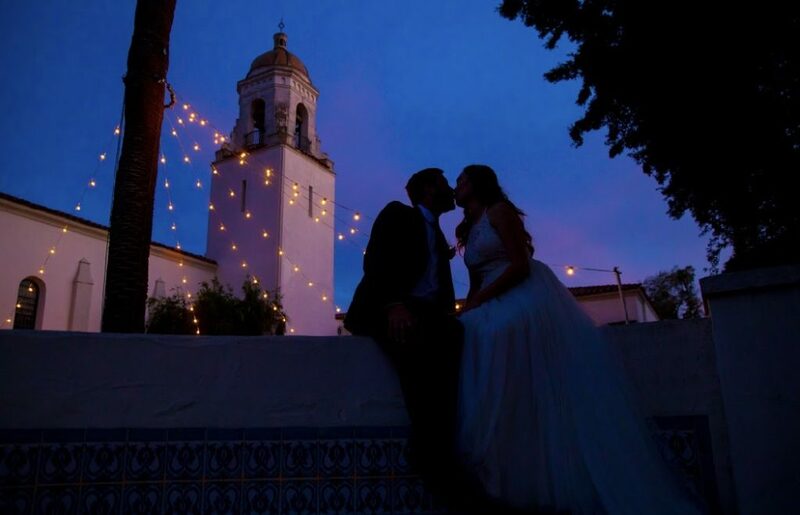 Santa Barbara’s beloved Unitarian Church provides a beautiful, sacred place to exchange vows and also convenience, offering a site for a memorable reception following the ceremony. 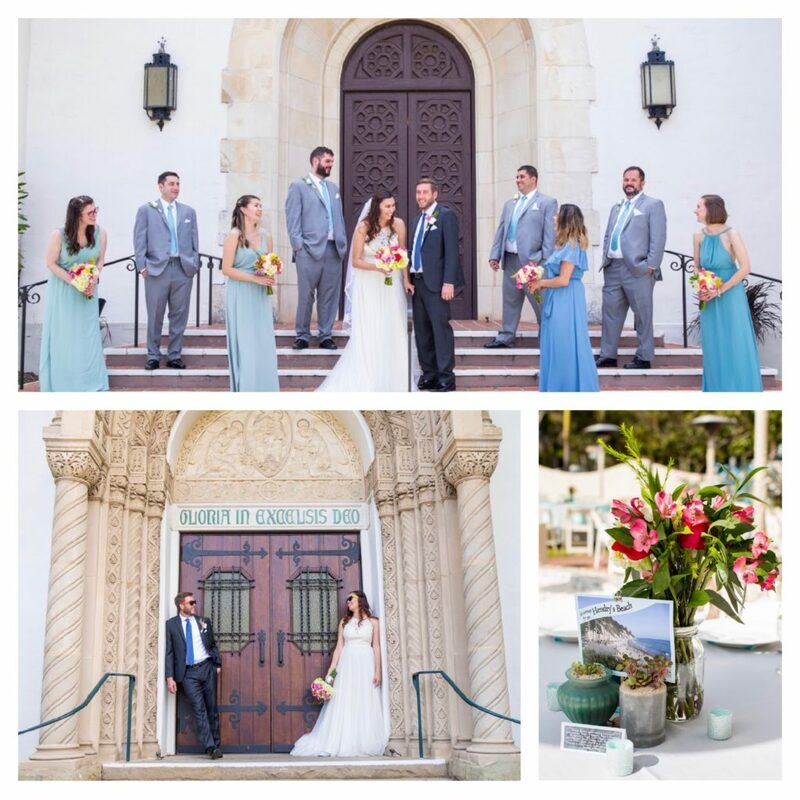 Centrally located in Santa Barbara, guests will find ample parking as well as access to several of the city’s most beautiful parks, which they can explore just across the street from the church prior to ceremony start time. We loved being Suzy and Paul’s wedding caterer and providing a delicious dinner with some of our specialty items and customer favorites! Philippe is phenomenal!! I requested quotes and communicated with various catering companies but when I talked with Philippe I just knew that he would be the man for the job. He did not disappoint. He is very professional and he knows what he's doing, I trusted him very much throughout the planning process. As a caterer he went above and beyond, he went with us to pick out rentals and decide on colors and place settings, decide on our table layout, and he gave his professional opinion when asked. He met with us countless times and was super fast at responding to emails and questions. The day before the wedding Philippe and his team helped set up the venue and the day of they helped our coordinator set up the last minute details. Philippe and his entire staff made the planning process a breeze and all of our guests RAVED about how good the food was. 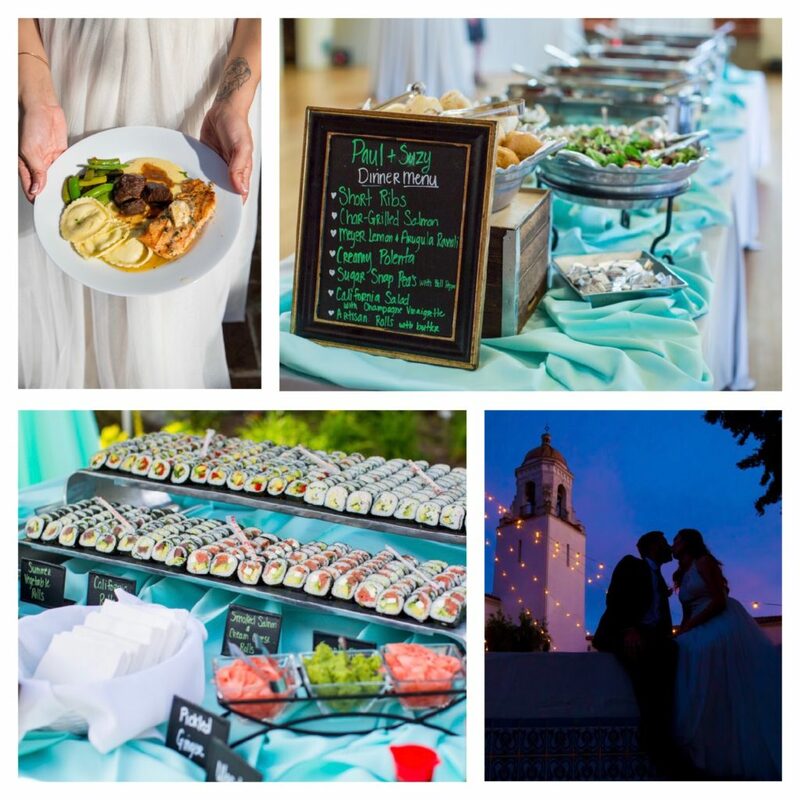 You will be severely missing out if you do not choose catering connection for your wedding or next event!! We rent out our auditorium at the Santa Barbara Museum of Natural History and there was a company having their Holiday Party last Saturday. Due to an electric pole being knocked down in the middle of the night the evening before, all electricity was out. Catering Connection along with SMI Concepts were on top of it from the beginning, bringing in power and working in the dark for hours setting up and making sure the customer had a great evening (of course the electricity came on 1/2 hour after the party started.) Without Catering Connection's support and heroic efforts to make it happen, the party could not have gone on. Plus the food was a hit, the set up and breakdown smooth. I've never seen the auditorium as clean after and event. I highly recommend Catering Connection for all your events. Catering connection far exceeded my expectations as to what a wedding caterer could offer- their service, attention to detail and food quality was second to none. So many guests commented that this was by far the best food they have ever had at a wedding. I had the pleasure of working with Phillipe who was a dream from start to finish. His extensive experience in the food- catering world offered a wealth of knowledge about all things food and entertaining. He helped me come up with a fun an creative menu and worked with me every step of the way to create the wedding of my dreams. I plan to use catering connection for any event, big or small, in the future. It felt like I was planning a party with a friend, who also happened to be an expert in this field. The servers and bartenders they provided were incredibly professional, attentive and polite. I've read a few reviews and a lot of them say it all. Ursula, and the crew, were more than caterers. Depending on what was needed, she was a wedding planner, she was very patient, a friend, a guide and, she made you feel like nothing could go wrong on your special day. I can't overstate how "above and beyond" Catering Connection goes. And MY GOODNESS....the food was fantastic! The food, professionalism of the crew, accuracy of the quotes, communication along the way is all enough for a 5 star recommendation. If there was a way to give 10 stars for the intangibles I would click away. They care, they make it special, and no detail gets left behind. We opted for a plated salad and a buffet and the main courses were as good, or better, than any sit down restaurant in the area. Like the other reviews said - look no further or you may regret it. This is your best value. This is the best team. Any other choice is simply irrational! From the minute we met with Philippe we knew we had the right catering company. The customer service prior and at the wedding were outstanding. He and his staff were attentive not only to my groom and myself but specifically our head table which included our parents. Also the food was outstanding as we had BBQ Tri Tip, Chicken and sides. He customized it to just what we wanted. Philippe is very in tune with details and helped coordinate the party rentals as well. Overall an outstanding experience and we would highly recommend using them. Copyright © 2019 Catering Connection. All rights reserved.